Who knew Blackface was so popular? 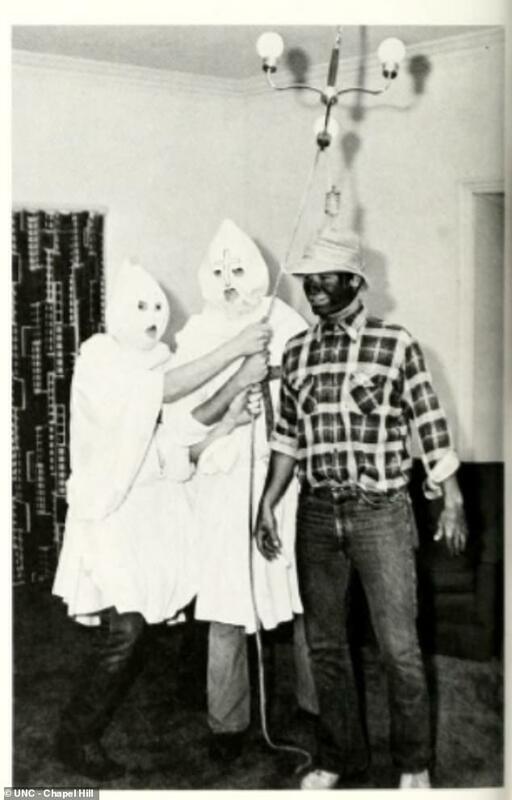 Blackface lynching pictures from a University of North Carolina (UNC) Chapel Hill 1979 yearbook have emerged, the year N.C. Gov. Roy Cooper graduated from the school. They surfaced only days after he called on Virginia Governor Northam to resign for allegedly dressing like Blackface. The two-page spread published by the Daily Mail shows two members of the UNC Chapel Hill’s Chi Phi fraternity wearing Ku Klux Klan white robes pretending to lynch a man wearing blackface from a chandelier. 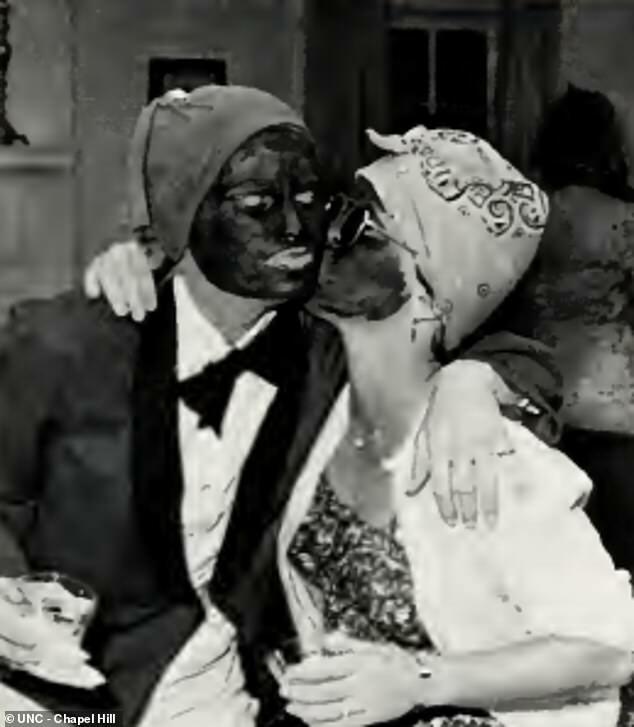 It also shows a woman kissing a man’s cheek, both of whom have their faces painted black. Nothing indicates that Cooper is in any of these photos but they are featured in his college yearbook from 1979. Gov. Cooper also requested that three confederate monuments on the Capitol grounds be removed but a a state commission ruled otherwise. Cooper was a member of Chi Psi, a different fraternity at the university. Next Article How did Netflix pay ZERO taxes in 2018 on $854 million worth of profit?